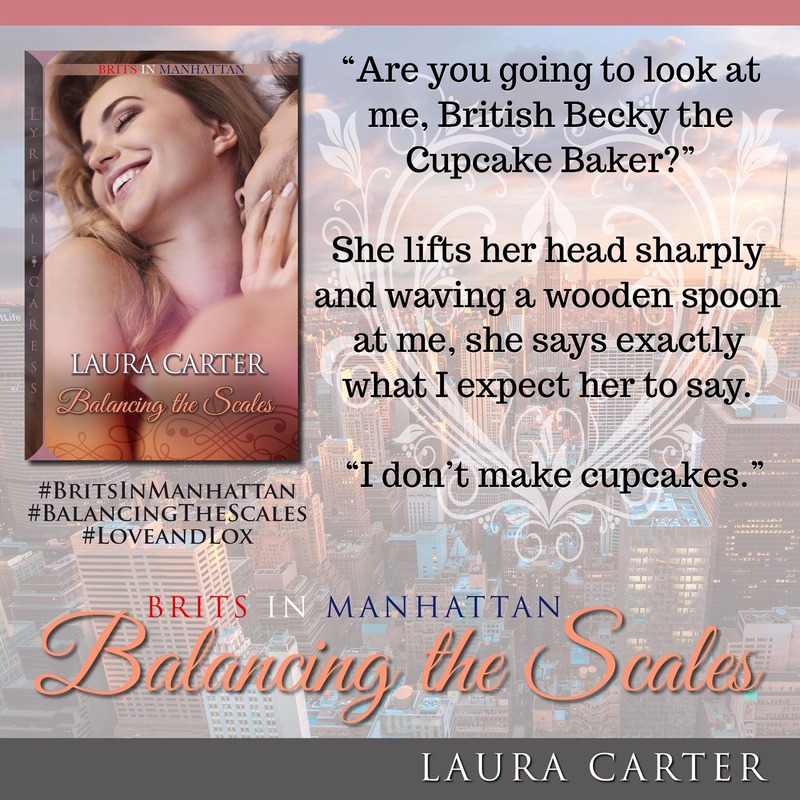 Posted on November 24, 2017, in Excerpt Reveal, Release Blitz and tagged Balancing the Scales, Brits in Manhatten, Excerpt, Excerpt Reveal, Laura Carter, Release Bitz. Bookmark the permalink. Leave a comment.